Netting during the cold months. Fine mesh nets work great in the colder months! I am jealous, as spotfin shiners are not exactly common in my neck of the woods and spent a considerable amount of time attempting to collect YOY specimens from September through October to no avail. Where are you at where spotfins are scarce? We have a pretty diverse selection here. 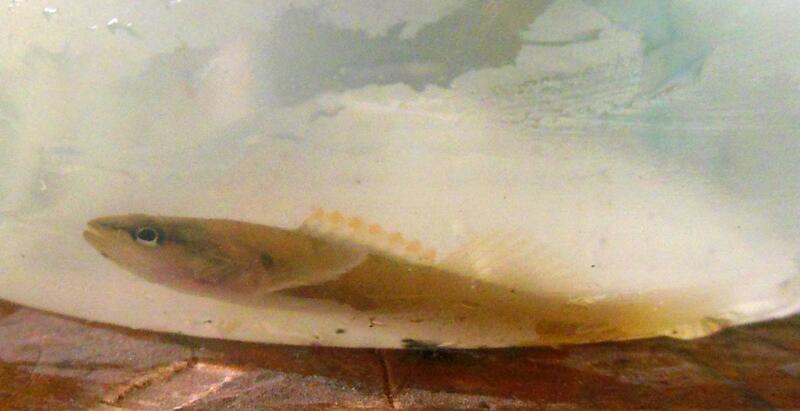 Today I caught another 2 rainbow darters, 4 fantails, 4 johnny darters and 2-4" long silver shiners. The silvers are very pretty and colorful when the light hits them right. If I may ask, what's YOY? I am still fairly new to NANFA and some of the terminology. Anyhow, what types do you have in your tank? West central Illinois. Spotfins are sporadic in this area, but when you find an area that contains them they are common. YOY = young of the year. In my definition that means juveniles that have made it past the fry stage. Currently, I am keeping orange spotted sunfish, bluegill and Longear sunfish that I collected in Illinois. In different tanks, of course. I also have a tank of bluespotted sunfish that I collected in South Carolina. Obviously, I have a preference for sunfish but I am a fan of shiners and killifish as well and have had kept them in the past. I see and thank you. Young of the year. Illinois eh? I was born there in 71' in Blue Island and my parents moved to Ohio in 72'. Only my aunt and cousins live there now in Bourbonnais Il. Too bad we don't live closer. The river by my house is plumb full of diversity of fish. You're about a 9 hour drive from here. If you were closer I could give you the 2 green sunfish I have if you wanted them. I have to make a choice here if I am going to keep my well-stocked and diverse selection of colorful darters and shiners or keep the 3" and 4" green sunfish I have and watch them EAT said colorful darters and shiners. I love the sunfish but would really prefer to pursue darters. I can keep more in my tank VS sunnies. You can keep orangespots and darters together with no problems. Best of both worlds. It would be nice, but unfortunately orange spots aren't around where I'm at in Ohio. At least I've never seen one in my life. I have greens and the common bluegill aplenty. 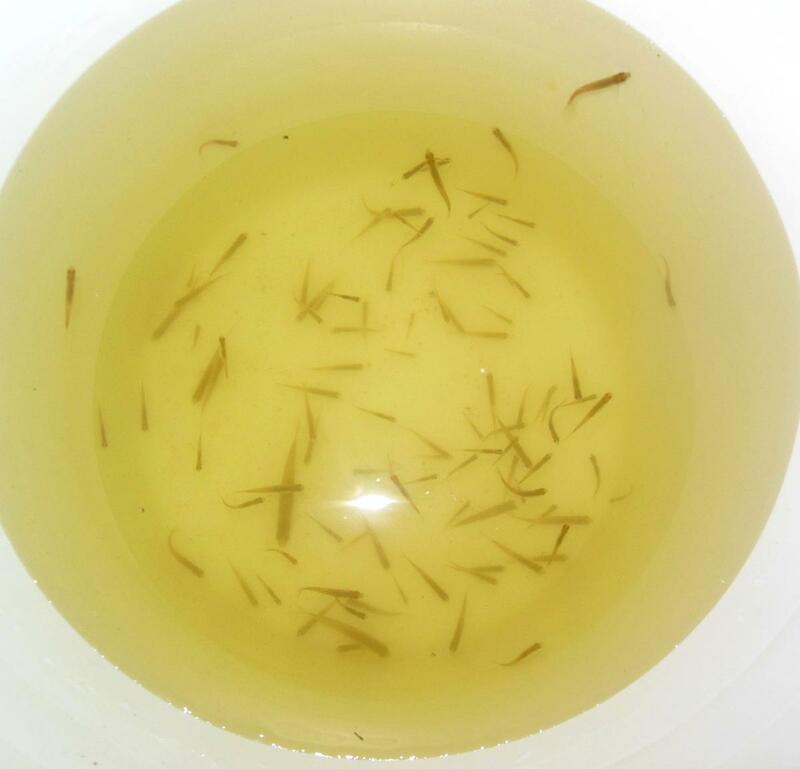 Maybe if I keep enough minnow fry in the tank the greens and madtom will leave the darters alone. I can catch God's plenty of 1" and smaller minnow fry all year long as long as the river doesn't freeze over in that section. Where in the great state of Ohio are you? If you are north of Columbus, you cannot be too far from O-spots. They are easy to overlook if you are not looking for them. Also, Jason is not kidding. They are probably the most gentle Lepomis by a good margin. I am in Delaware. I have never seen an orangespot in my life(that I am aware of) and I have been fishing and seining since the late 1970s. Perhaps I have seen them and since I have never been interested in catching sunfish altogether, probably just thought it just another bluegill. Whenever I have been out fishing, even as an older kid, I never went after bluegills and sunfish. Always tried for the bass and other fish. I have only started paying close attention to the bluegills/sunfish I have caught and what the differences were when I first started keeping some about 12 years ago. Do they have the larger mouth like the greens do? Orangespots don't get big enough to pose a threat to darters. They top out around 3-4 inches. You won't find them on the Atlantic coast. They are native to the central US, often found in backwater and floodplain areas. The more turbid the water the better when looking for them. Thank you for the PDF link. We seem to have a good list to choose from. I thought that we had emerald shiners, but apparently either we don't or none were sampled. Looks like I have either Brook silverside shiners or silver shiners that I caught the other day. Within 1 day they started eating flake food. I'll have to keep an eye out when I seine for O spots. So far I have yet to catch one sunnie or gill by seine. However, I think that regs are that these fish must be caught by line and hook if I am correct? Thank you for the info. The Olentangy has some decently turbid spots. I'll see what I can catch this spring. If you are keeping sunfish it must be hook and line. But you can locate them by net. I believe you said silver shiners you found were 4 inches. Well cannot be brook silversides. They don't get that large, and most likely would be dead already. Very delicate fish. Few have been able to get them home alive. I am surprised that emerald shiners are not there as well. They are present in some Ohio rivers, and absent from others. No rhyme. Silver shiners, emerald shiners and rosyface shiners are tough to differentiate when young, and all 3 can occur in the same waters in the state. Seine the water willow(Justicia) Set net up around them, and kick the heck out of the greenery. You will be amazed. Sunfish. Shiners. 10lb flathead catfish. Plenty o' Nerodia. Fishing spiders. Fun stuff. You have brindled madtom. Get rid of those big stonecat, and put brindleds in that tank. Much smaller. Not near as likely to eat the darters. Just a suggestion.